Rescuers are continuing the search for survivors after floods killed more than 400 people and left many others missing in the southern Philippines. Naval vessels are scouring the coast along the island of Mindanao while soldiers searched swollen rivers. 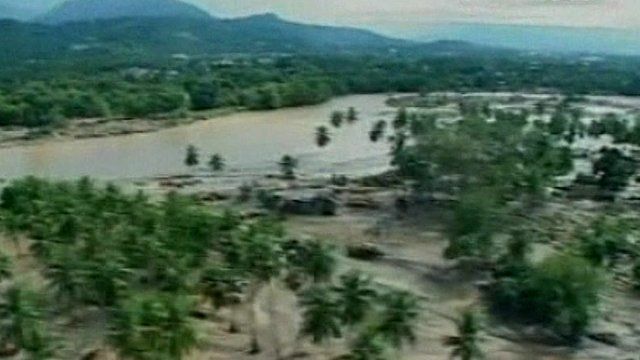 The flash floods were triggered by a tropical storm that coincided with high tides. The BBC's Kate McGeown reports from Manila.